A number of social media platforms have taken us by the storm. In the year 2018, Instagram is giving us some serious business-customer goals. Already a number of businesses, start-ups majorly have chosen Instagram to reach out to their people and are giving others a run for their money. When people are thinking of a lot of online strategies to attract their customers and get their business successfully running, many are missing out to use Instagram. Some of our readers are using Instagram and are in fact trying to attract their people across Instagram, but unfortunately, fail. There are others who have no idea of which social media platforms are best for their business. To make your business page look more attractive and engaging you can also use social media graphics templates and simple backgrounds. We would recommend you to check Instagram and see how people reach out to you. But there are a few things that you should be doing to ensure that people swarm out to your business on Instagram. We will take you across some of the Instagram tools that will help create great visuals, impressive Instagram feed and boost your stories. So let us start with the photos that we will post on Instagram. As you know, Instagram is all about the pictures that you click and post. The success of your business on Instagram is subject to the kind of photos that you will post. In fact, marketing on Instagram starts at pictures and ends at pictures – this is where start-ups are making it big. An enhanced or high-quality photo-editing app can add filters, adjust contrast and brightness, remove or modify blemishes in the background, and help edit the overlays, etc. 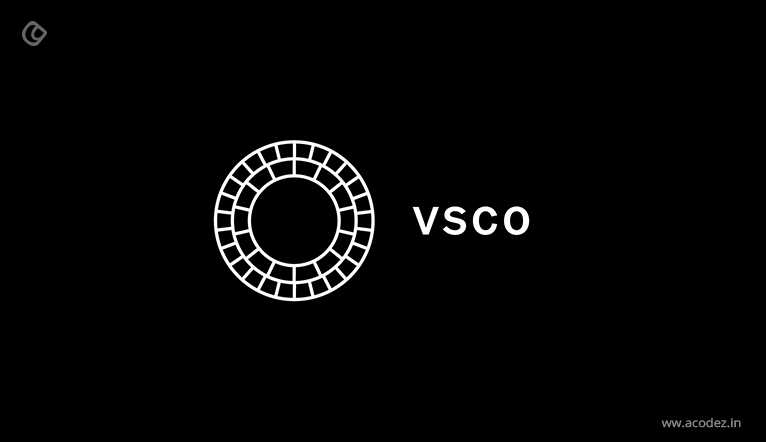 If you have been using Instagram, there are least chances that you haven’t come across VSCO. The #vscocam is highly trending on Instagram as they are the most preferred branded hashtags and the photography app is something that no one can resist. If certain sources are to be believed, a group of Instagram influencers agrees that VSCO is one of their favorite photo editing apps. You can get rid of the cringy or over-edited appearance that many of the other editing app filters provide when using VSCO filters. With this, you can modify the contrast, fade, brightness, and sharpness of the photo’s elements. Snapseed is one of the best apps if you are looking for something that would help you with a quick fix or instant editing. Not only that, Snapseed also helps is simpler and easier to apply and use, and makes your editing perfect. With VSCO, you can apply the filters and then pop your photo into Snapseed. Now Snapseed provides a few interesting tools, such as selective adjust, ambiance, brush tool. This will help in making your photo further saturated or brighter. With Over, you can insert overlay text or graphics into your photos. This is very helpful when you share inspirational quotes or when trying to add a creative difference to your marketing campaign or simply sharing tips. This app provides an easier way to bring about creativity and design. Over helps a lot in adding creativity to your photos – as it offers a wide range of graphics, 18 varieties of fonts and you can easily modify color, size or make changes to give your pictures that perfectionism. Now, you have some impressive and alluring photos on your Instagram profile. The next thing is to create a beautiful feed. In fact, the Instagram feed is something that everyone happens to notice when they first visit an Instagram profile. A great Instagram feed is as important as having a number of good photos and maintaining a consistency across this feed is even more important. 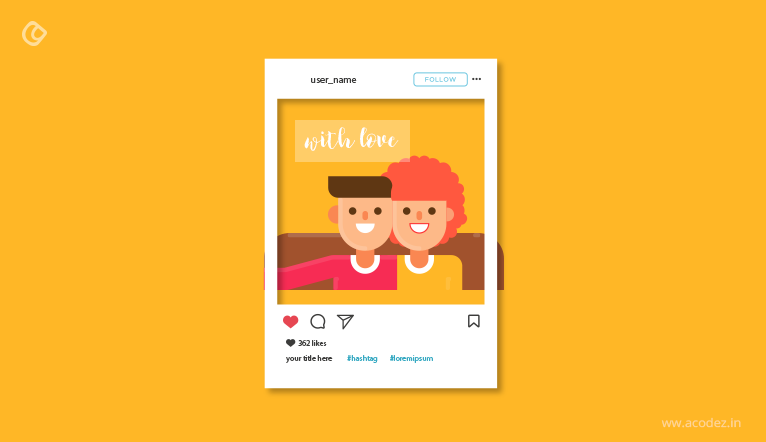 There are some interesting tools from Instagram that would help in planning a fantastic feed for your Instagram profile. So ready? The Visual Instagram Planner from Later will give you the perfect idea of how your Instagram profile should appear. This will be displayed with all the posts scheduled for your people. The Visual Instagram planner can help with arranging and organizing these photos accordingly to make your feed appear appealing and beautiful. Now you have a tool that will help you perfectly plan your Instagram feed. All you have to do is drag and drop all the photos that will form in your Instagram feed into the Visual Instagram Planner and arrange them in such a manner to find out how these will appear within your feed and save them to be scheduled as and when you want these to appear. Since this feature is available on mobile, you can now instantly drag and drop your photos and have your feed planned. Now, let us see how we can hold an Instagram contest and attract followers to the Instagram profiles. In fact, it is considered that Instagram contests help in attracting a number of followers. You might be thinking why exactly you need an Instagram tool for scheduling or managing Instagram contests. But if an app can help you in the process, why not have it? When you run an Instagram photo, hashtag contest or video, with the dashboard offered by WooBox, you can set restrictions on age, approve entries, track down submissions and choose a winner. 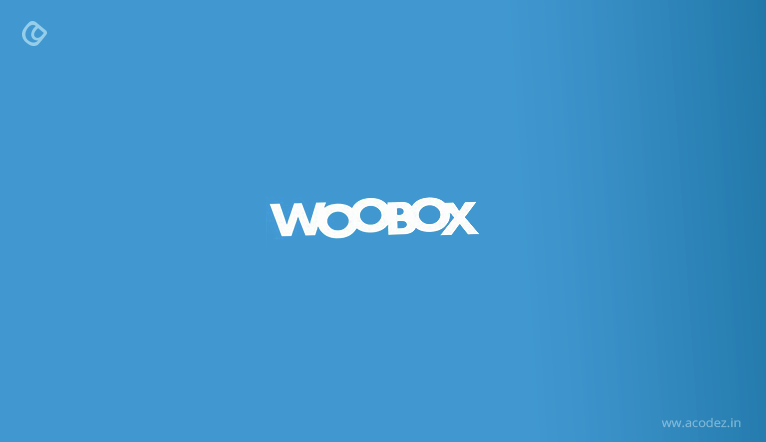 All you have to do is connect your Facebook account to WooBox. 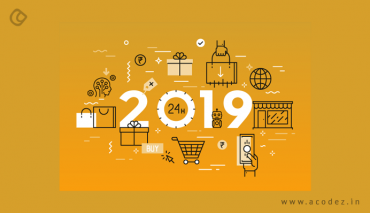 This will give you access to the dashboard – and give you a number of options for running contests, creating promotions and sweepstakes. Much like the WooBox, you can use the Wishpond’s app for scheduling and be managing both hashtag and photo contests on your Instagram. With Wishpond, you can design landing pages to add the further boost to your landing pages. This will help you to approve or deny entries, the app’s analytics will help you to monitor and track down the progress of your contest and also highlight your prizes on the page. Create your account and then start building your campaign. This you can do by introducing the hashtag that you will be using for the contest. Once your contest has started to run, next use the app’s analytics tools to check and track the progress of the contest. This will give you a count of the viewers and conversions that happened for your contest. Now you can view all entries and then stop the contest as and when you decided. When do you think is the best time to post. When it comes to blogs, Facebook, LinkedIn, etc. we have an idea of the time to post. But, how does the algorithm work with Instagram? It might not be easy to delve deeper into how the Instagram makes a post click, but still, from a few observations, we can actually decide what works. The time when you post on Instagram is something that matters more than anything else. Instagram Insights is the analytics tool offered by Instagram. 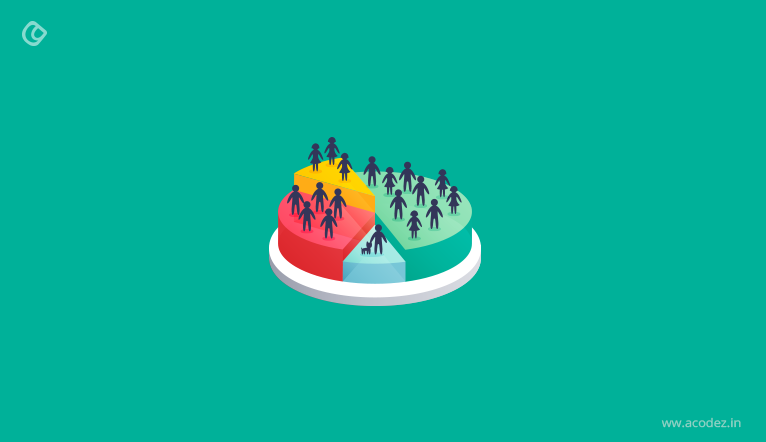 This is a free tool offered by Instagram to help you gather vital information to decide who your followers should be, their location, age, gender and the time when they will be active on Instagram. You can easily get access to Instagram Insights. You just have to ensure that you have a business profile, which you can do by converting your personal profile on Instagram. Once you have created a business profile, check for the ‘chart’ icon present on the top of our feed. Now tap on the icon and this will take you to a page, which will take you across the info on your account’s analytics. This includes the audiences that are most active on Instagram. You can use this data only if you create a spreadsheet and keep on testing the post times to finally get your hands on the best time to post the results. The Best time to Post tool from Later is another interesting and best tool that will help you in finding out what time is best to schedule when to post your stories or pictures on Instagram. The main objective is to find when you can acquire the maximum engagement. It calculates the best time to post on your Instagram by reviewing your Instagram’s history – on the basis of the number of likes and comments that your posts have managed to get. You can view this Best time to post by enabling it within the calendar settings of Later. You can find this a minute gear icon at the top right side of the Calendar. Now you can toggle within the calendar settings to enable the best time to post. Whenever you do not want to view your best times, you can disable those in the calendar settings. Instagram stories have taken the social media with a storm. They have been trending like no other and Facebook has taken a page from Instagram and are sharing their stories in the same way. Storeo is one of the most preferred tools to help you record videos for stories. With Storeos, you can record a 15-second video for your Instagram Stories. Download the Storeo app and upload the video you wish to share from your device’s gallery or you can do it by recording a new video directly. Then, tap ‘export’, which will cut your video into 15-second clips. This you can do by directly uploading to Instagram Stories from the Storeo app and then download this video and get it posted manually. Boomerang app helps in stacking a bunch of photos one after the other and then sets them up in a GIF-like loop, which will play forward and backward. Many of you out there might have already tried using this app. 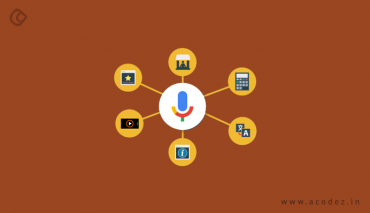 It is very easy – all you have to do is tap on the record button and then get the stack of photos together, which will be converted into animation, playing forward and backward. Do you need help with increasing followers on Instagram? Get in touch with us today. We will help you. 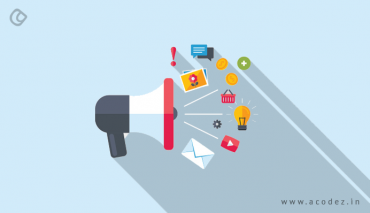 Acodez is a Digital Marketing Agency in India offering all kinds of digital marketing services to help our clients take their businesses to the next level. We also offer web design and development services to our clients at affordable prices with no compromise over quality. For further information, contact us today. on the web & mobile strategy that'd suit your needs best. 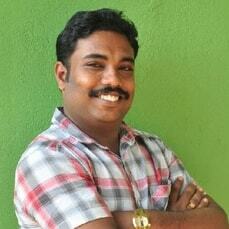 Vipin Nayar is the Digital Marketing Head at Acodez. As a Social Media, SEO & SEM expert with over 8 years' experience in online marketing, he uses his keen insight into customer behaviour to formulate innovative strategies that helps clients enhance their online presence & open up new business avenues.